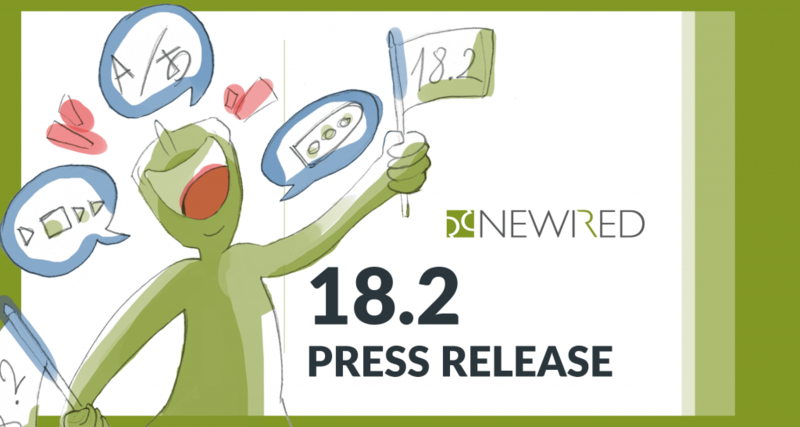 Newired srl, developers of the only on-premises hosted just-in-time guidance solution for complex web-based software applications and web sites, today announced the release of version 18.0 of its flagship product, Newired Journeys. 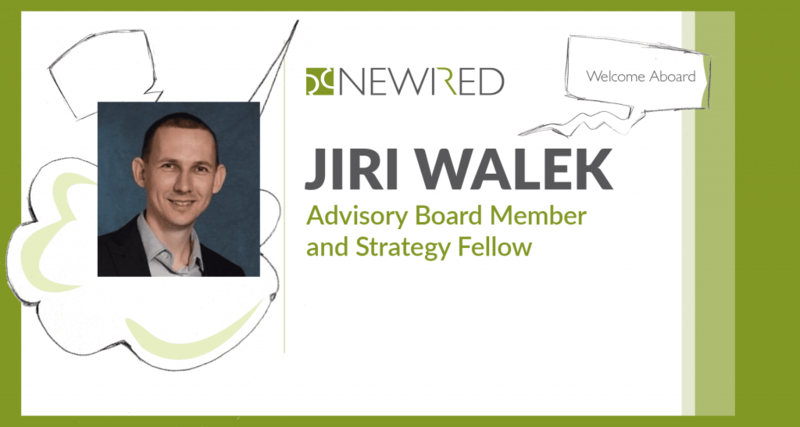 Newired Journeys 18.0 can benefit entire organizations, regardless of industry, in areas like onboarding new hires, ongoing learning, software adoption, marketing, customer care, internal and external support, supplier management, and more. The local hosting model provides full control over software and data. "This is an important release for both our company and our customers. Today's complex business processes can require users to perform tasks and actions across different business software applications, sites, and web-based assets. 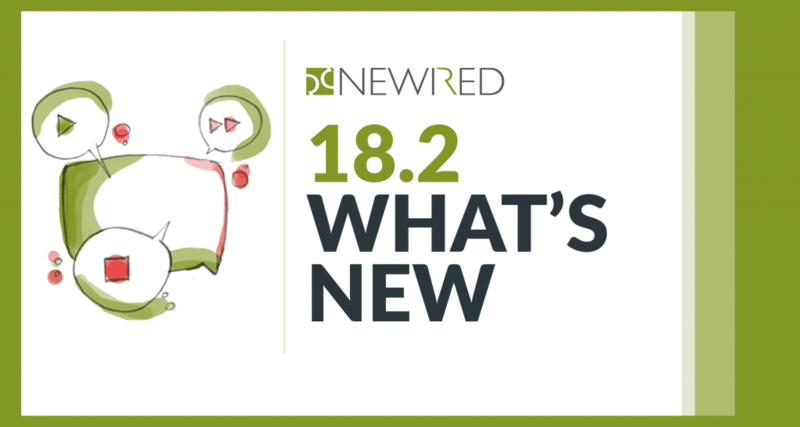 So rather than simply a tool to guide users in one specific app or web site, Newired Journeys 18.0 is a true Digital Adoption Accelerator that fully supports just-in-time guidance end-to-end, through entire online processes across multiple web apps and sites, in addition to single sites and applications. It connects everything in the user's digital world, eliminating interruptions and distractions, and helping people work and learn faster." 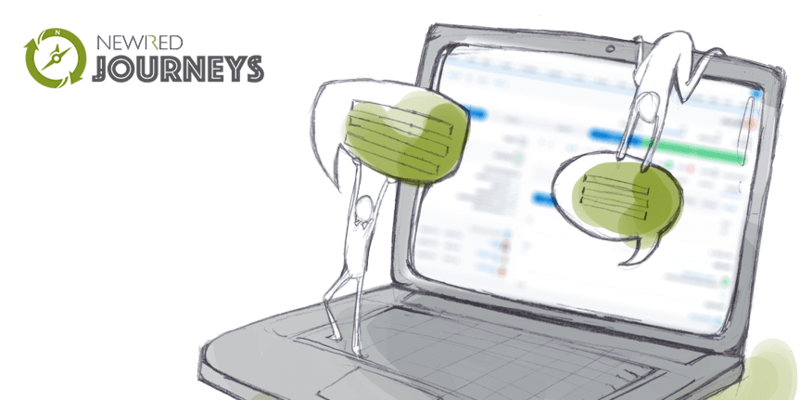 Newired Journeys 18.0 lets companies capture and leverage the knowledge of their top experts into an independent guidance layer that appears visually atop any web-based software or web site in the user’s browser. No coding or technical skills are needed.